At Lynch Contractors Ltd, we have the expertise, knowledge and know how to build you the perfect patio to enhance your home and garden. There are endless styles, designs and colours of materials to choose from. Let our team help and advise you, to come up with a stunning design for your patio and garden that will be the envy of your friends and neighbours. 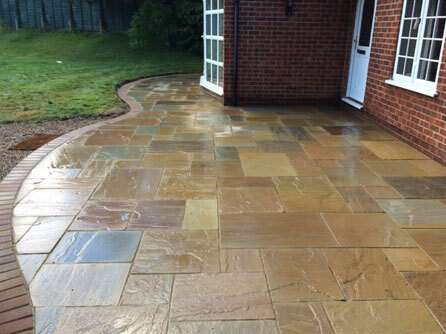 We offer our full maintenance, repair and jetwashing service for after your patio is created, to ensure it remains looking like new. Resealing and resanding between the block paving can add years to your patio and bring it back to life. 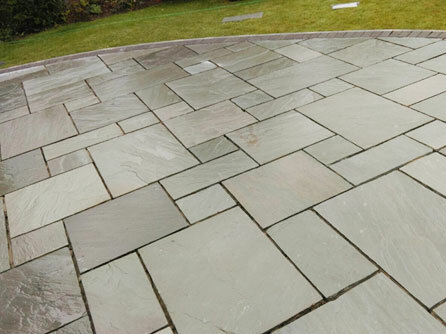 Weeds growing, chipped blocks and dirt and grime can take their toll on the block paving, so take advantage of our repair and maintenance service to keep your patio looking its best and a usuable space for your family. A well built patio can add interest, charm and value to any home along with adding valuable living space to your property, extending and bringing the garden into your home. 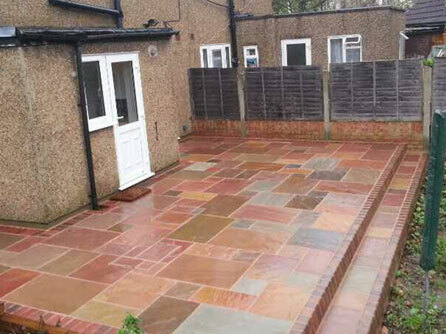 See our Gallery for photographs of our craftsmanship and the latest patios we have laid in your area. 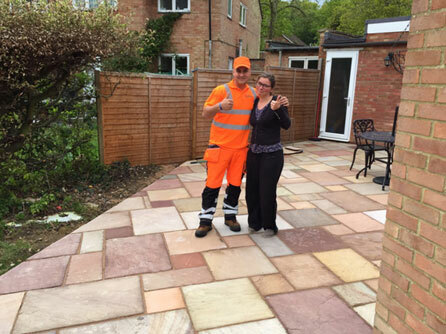 So if you are looking for a stunning, well laid patio and are living in the Hertfordshire area, call the experts at Lynch Contractors Ltd for a free site visit along with a free no obligation quotation. No matter what size patio you are looking for, we welcome all enquiries, call us today on Freephone 0800 959 6548.